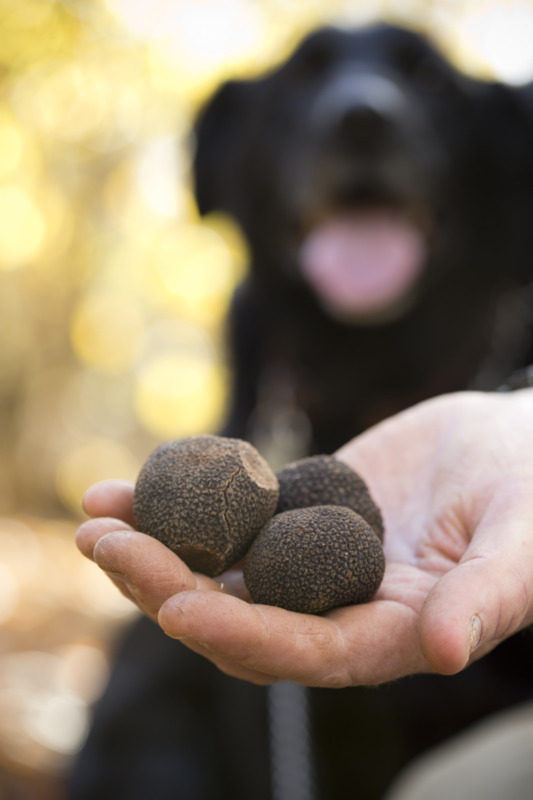 Truffles are an emerging industry in the South West of Western Australia. In 2015, WA producers represented 80 per cent of Australian production. However, fresh truffles have a short shelf-life of two to three weeks, and a short season of only three months over winter. Manjimup-based food processors Fresh Produce Alliance and Truffle Producers of Western Australia Inc have joined together to investigate new methods to create unique truffle products with an extended shelf-life, while maintaining quality and taste. 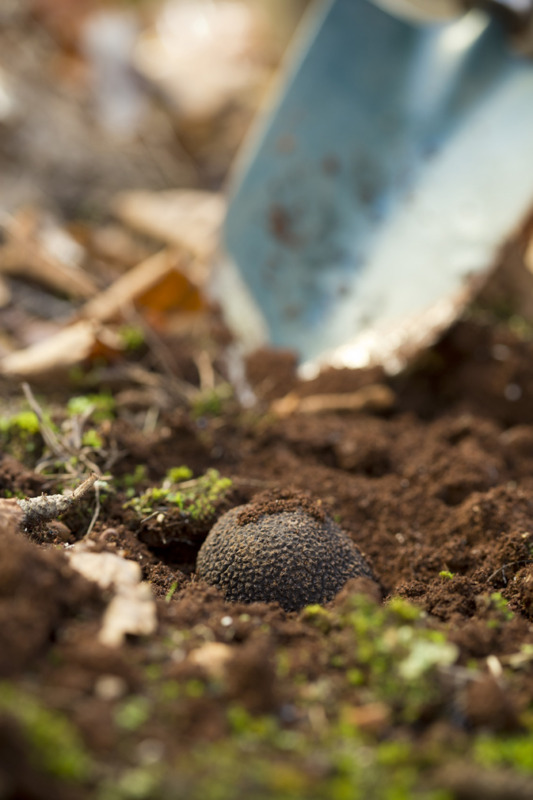 This research will allow consumers to enjoy the gourmet delicacy for longer, and create new high-value market opportunities for Western Australian truffle producers.